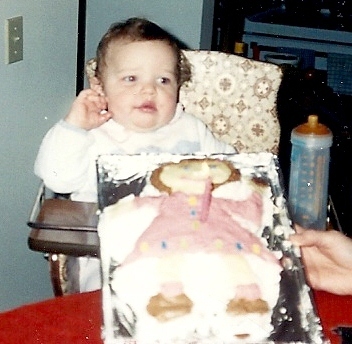 # 1 My Annie cake when Annie was one year old! 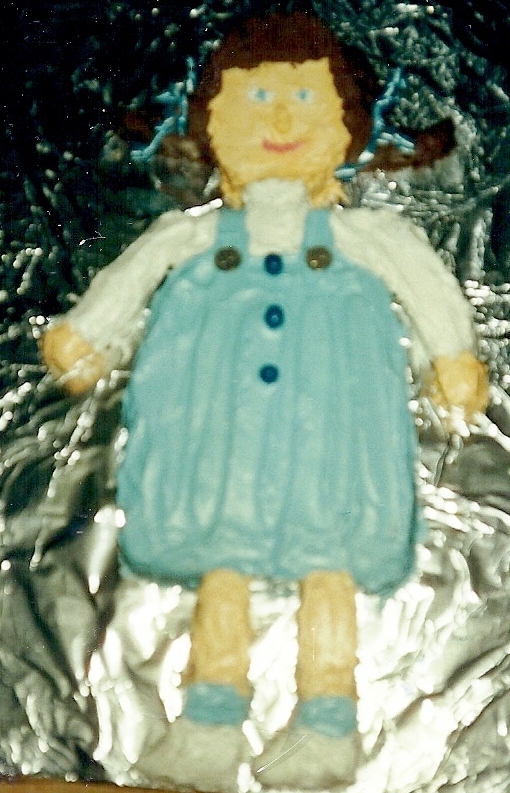 # 2 My Haleigh cake when Haleigh was two years old! # 3 Teddy Bear and Balloons for Sydney’s, and cousin, Sammy’s dedication to the Lord! 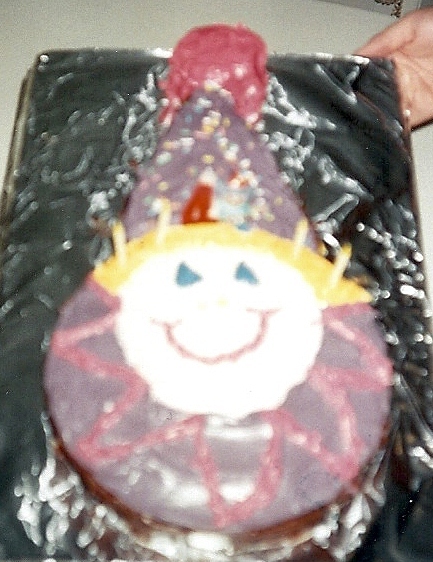 # 4 A clown cake when Tyler was four years old! 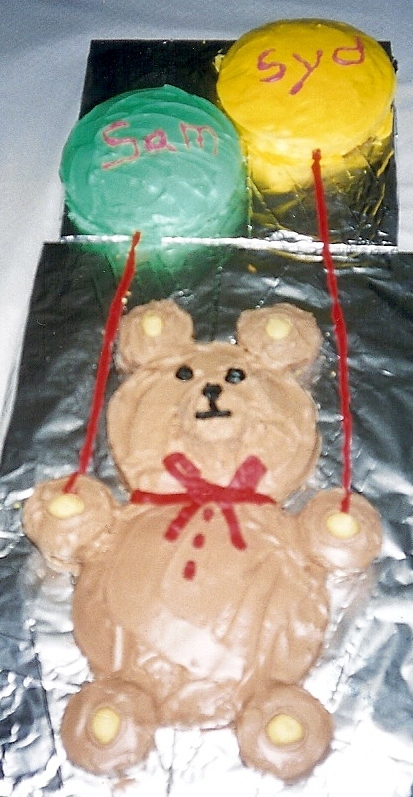 This entry was posted in Birthday, Cakes, Family, Grandchildren, Projects and tagged Birthday, Cakes, Family, Fun, Grandchildren. Bookmark the permalink.